1. Determine when to mail, based on the legislative calendar for your state. 2. Get the printing ready. 3. Add addresses when your state posts them. 4. Mail to candidates, after the legislature adjourns. 5. Follow up non-responders by email, phone, or letter. 6. Share candidate responses on the SLIC facebook page or wiki, where helpers can discuss how to respond to objections. The proposed Joint Resolution builds on “Laci and Conner’s Law”, the federal law that defines all unborn children as human beings, enabling murderers of pregnant women to be charged with double murders. This precisely meets the condition given in Roe v. Wade for the “collapse” of legal abortion. The law asserts that it “does not permit prosecution” for abortions chosen by the mother. This provision would prevent the “collapse” of Roe, Congressmen were assured, although a few remained rightly and eloquently skeptical. Without that assurance, it surely would not have passed. But 10 million corpses later, it is time to recognize that provision does not preserve Roe, but merely points out the obvious fact that Roe’s “collapse” does not, by itself, permit prosecution of abortion. It merely returns to states the choice whether to pass laws against abortion. It is those laws which would “permit prosecution” of abortion. 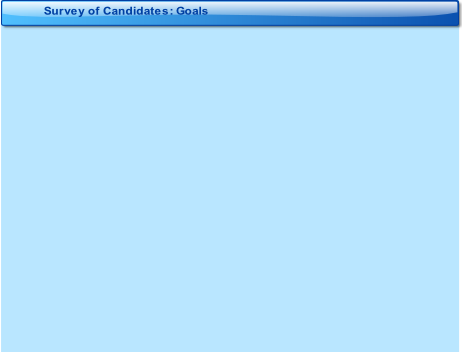 By April, every state website should have lists of state and national candidates. Candidates get dozens of surveys from interest groups, whose results are distributed to group members. This is an opportunity not only to identify co-sponsors of this Joint Resolution next January, which is our direct goal, but to get thousands of lawmakers to begin thinking about it right away, and give feedback, and any corrections or additions which will make it stronger. The consensus that emerges from this vetting process holds the potential to Stop Legal Infanticide by Christmas, before the first Joint Resolution can be introduced!